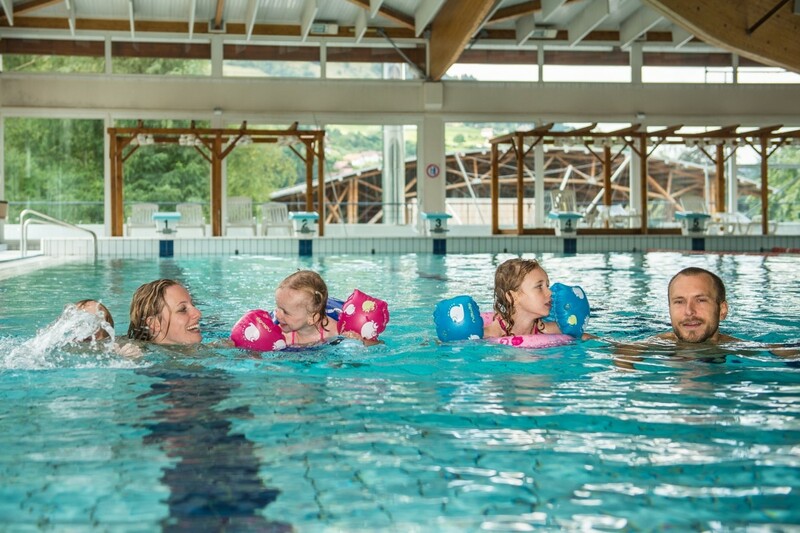 The swimmingpool in La Bresse is good for the whole family ! 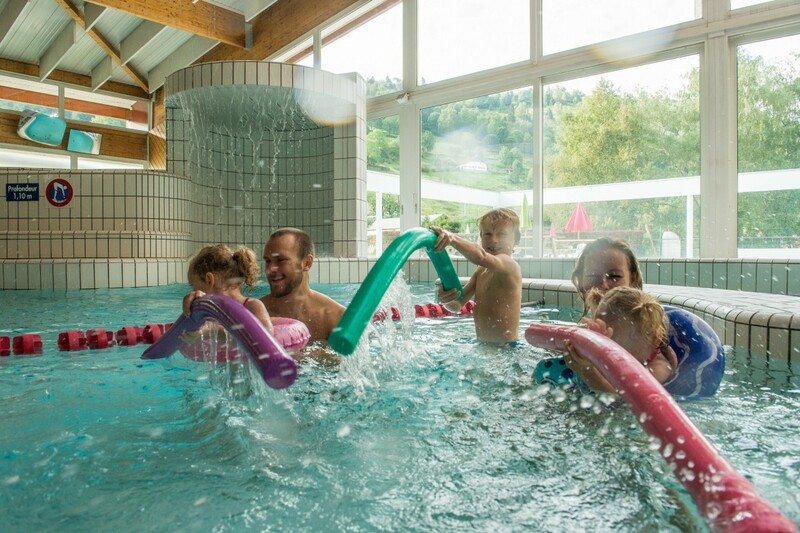 There is a sportive pool of 25 metres (6 lanes), a pool for children (river, waterfall, massage fountain), a paddling pool, a 70 metres long toboggan, a bubble bath, a sauna and a hammam. Sundays from 9 am to 12 a clock a bath is specialy adapted for babies and their parents ! 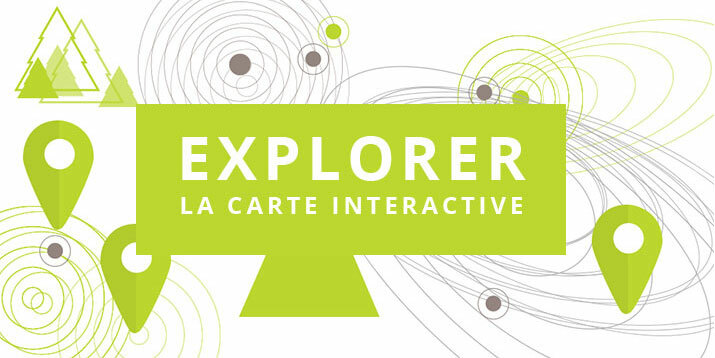 Free entrance for children under 5 years ! 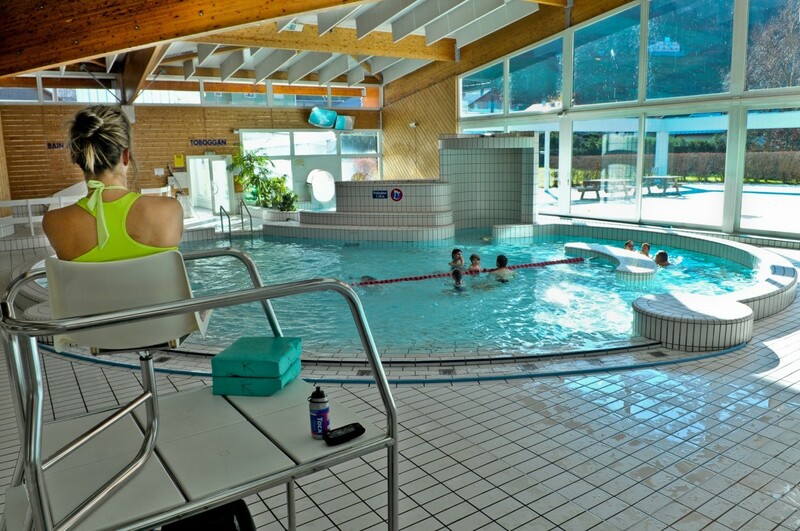 Children under the age of 8, or who can not swim, must be accompanied by an adult. For technical reasons, the swimming pool will be closed from 2019 March 21st to april 6th.